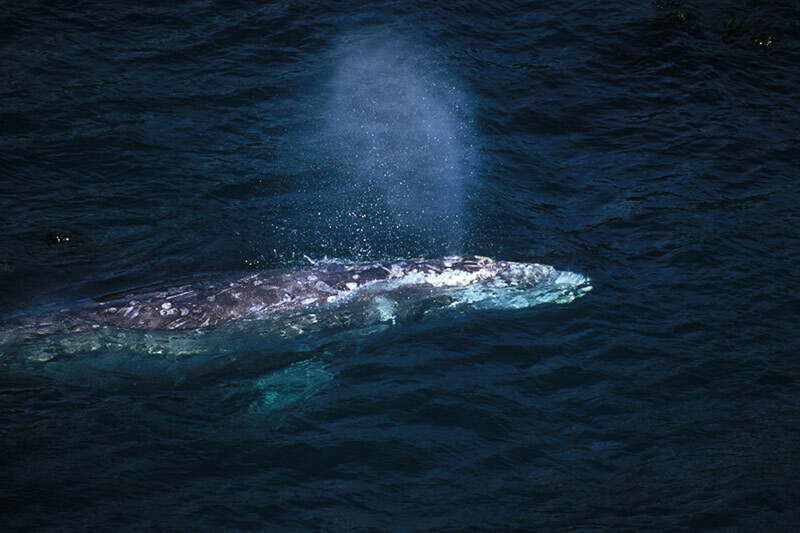 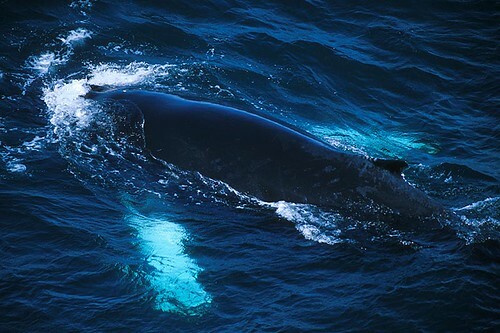 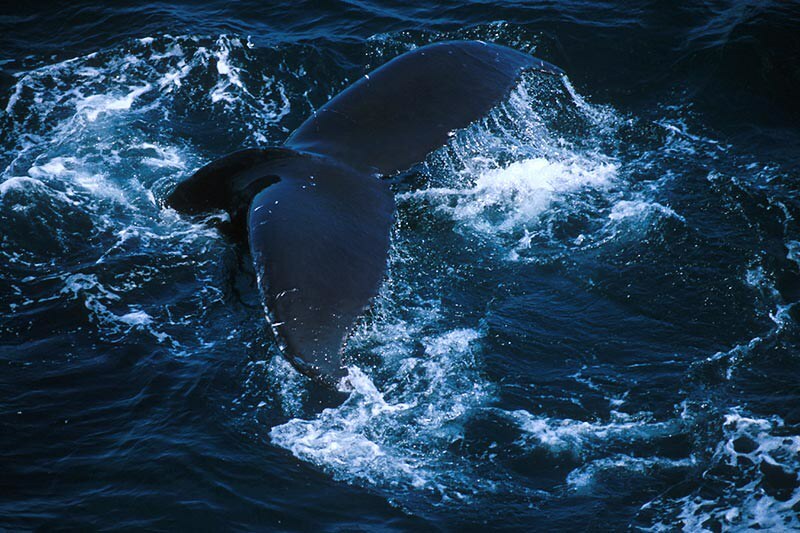 There is no seagoing experience quite like watching, close-up, a sleek whale weighing thousands of pounds frolic like a child in it’s natural habitat. 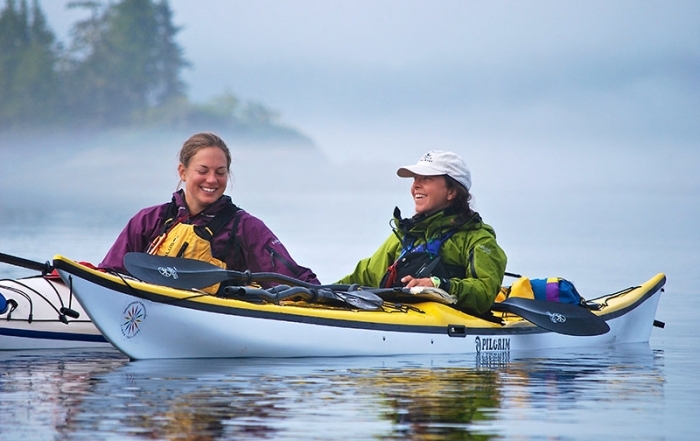 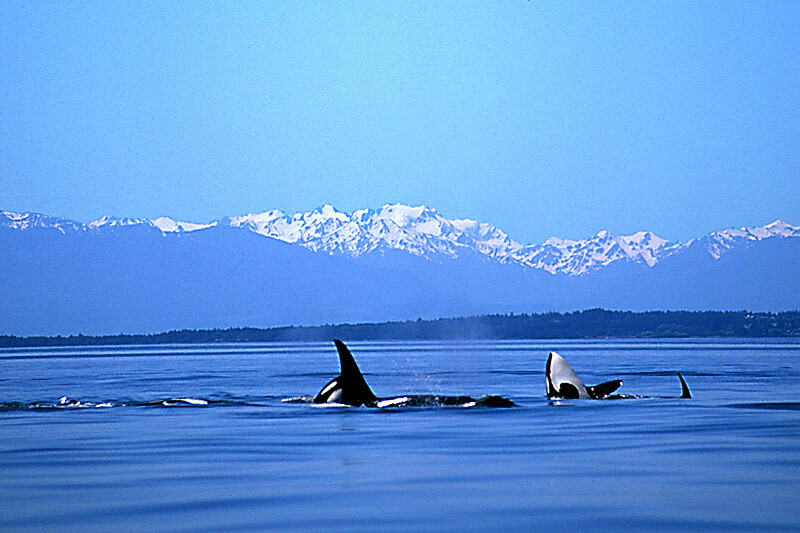 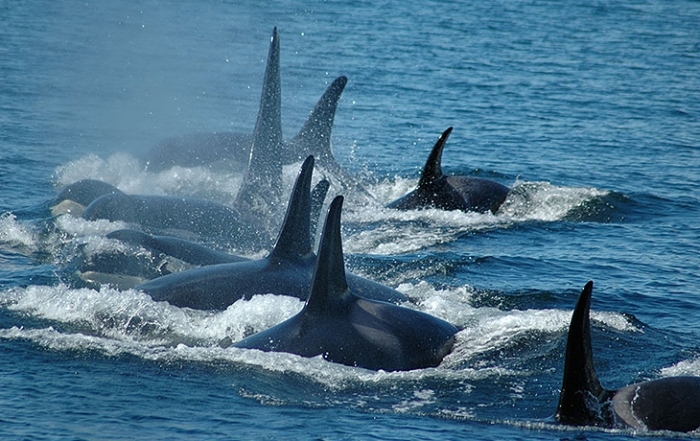 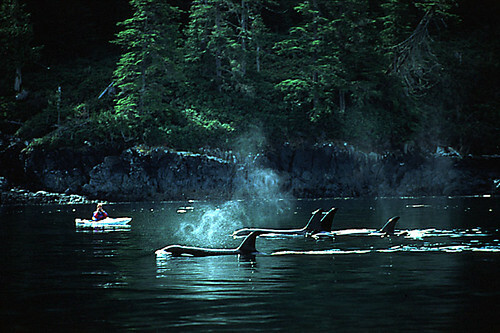 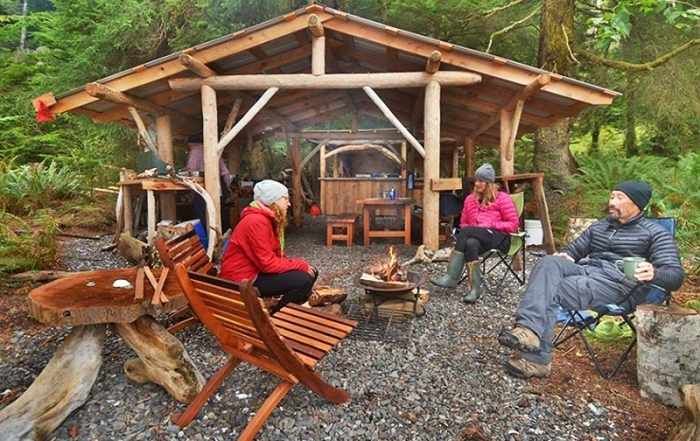 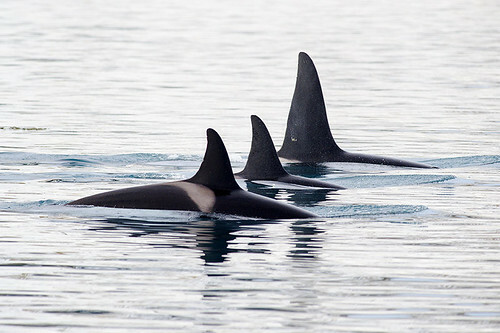 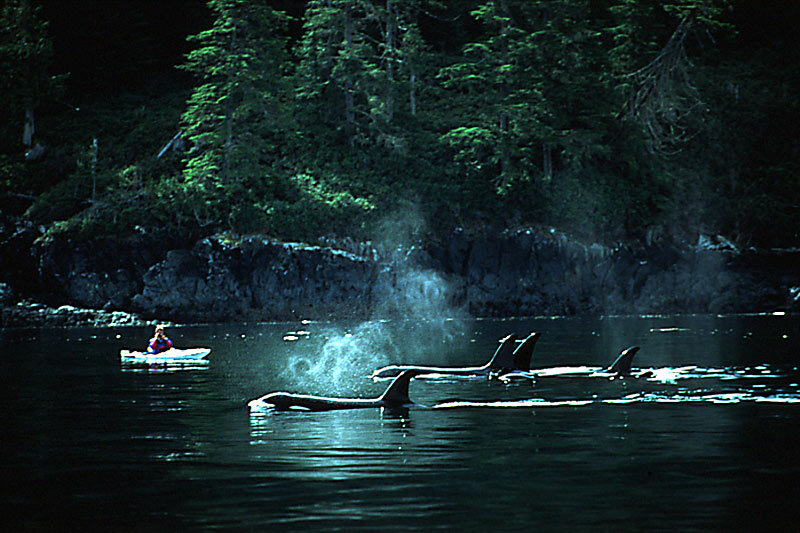 Up and down the coast of British Columbia, from Victoria to Port Hardy on Vancouver Island, from Vancouver to the BC Gulf Islands, and up to Haida Gwaii (Queen Charlotte Islands), Orcas (killer whales), Gray whales and Humpback whales ply the waves and perform their watery rituals. 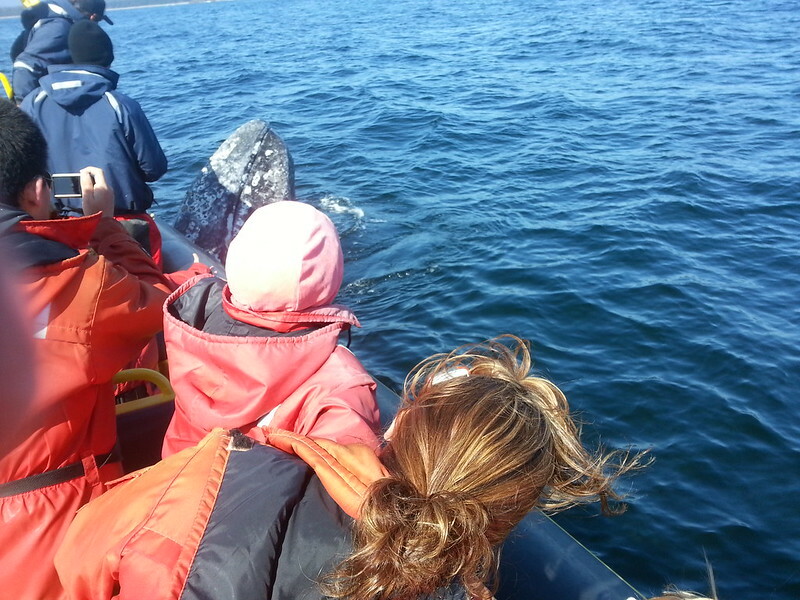 Whalewatching at its best! 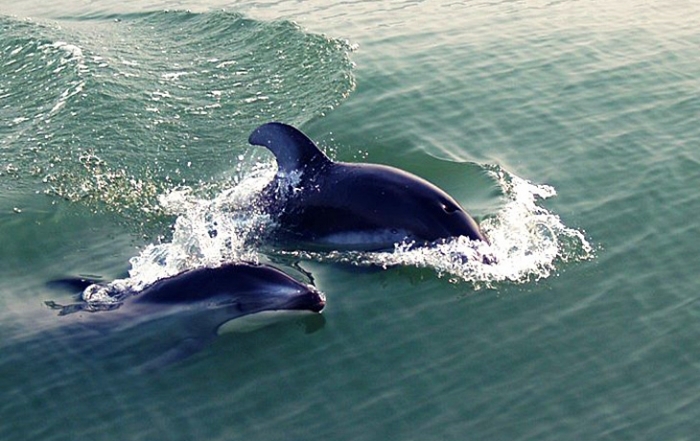 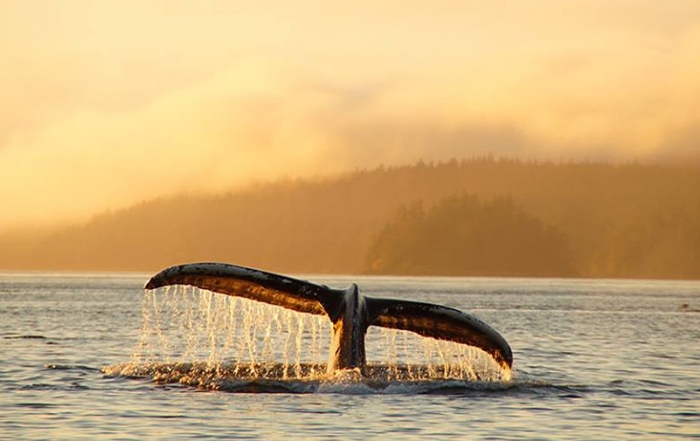 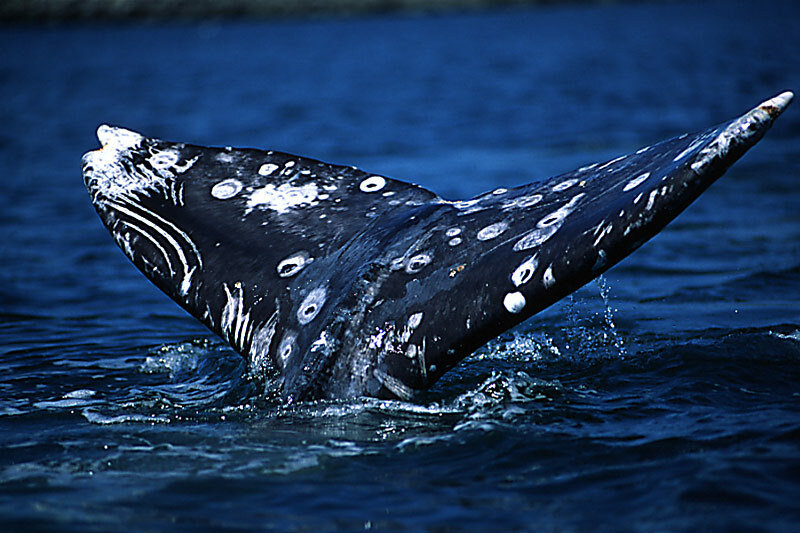 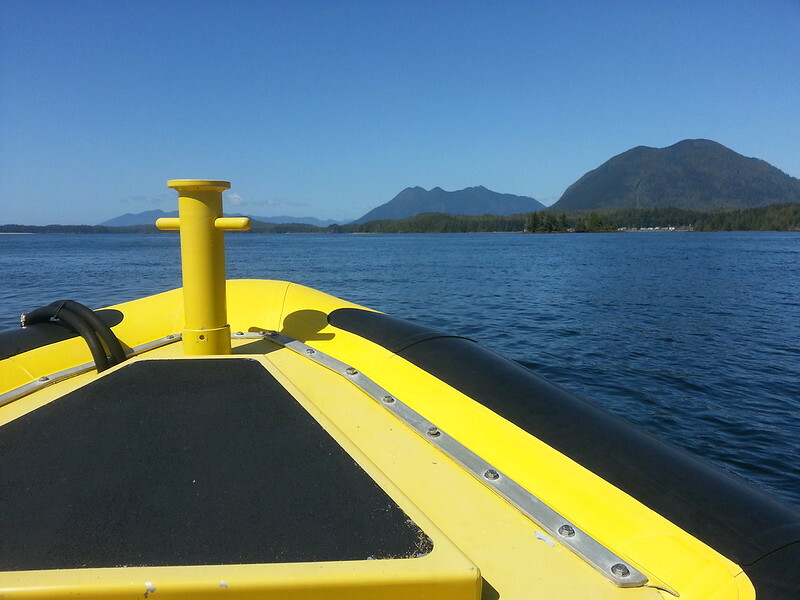 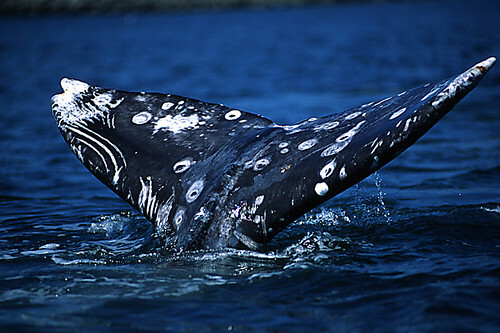 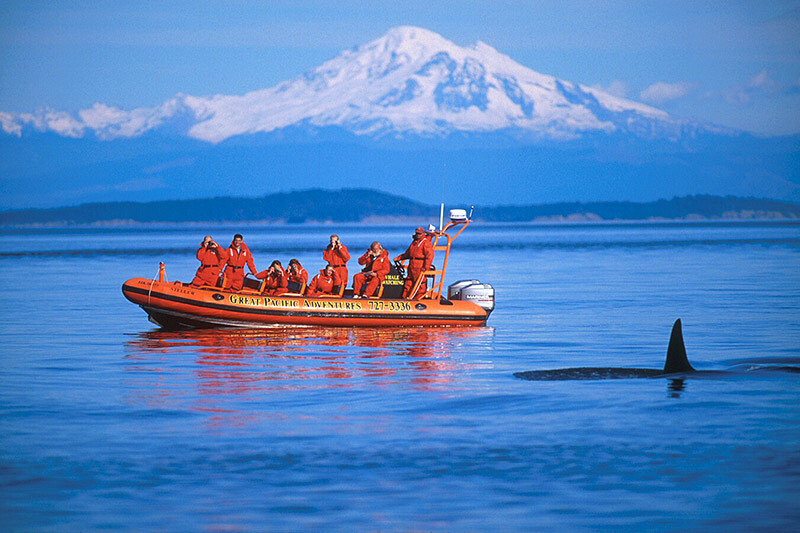 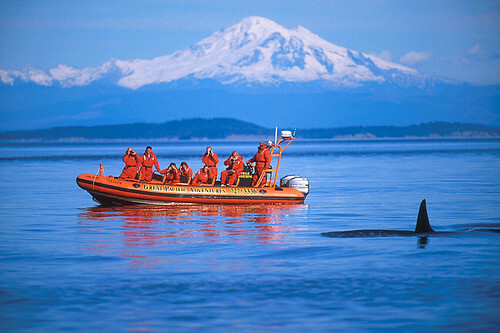 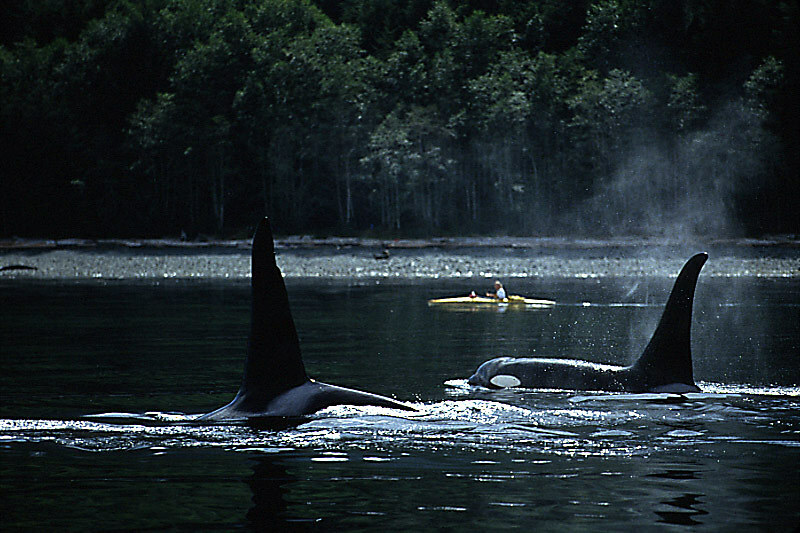 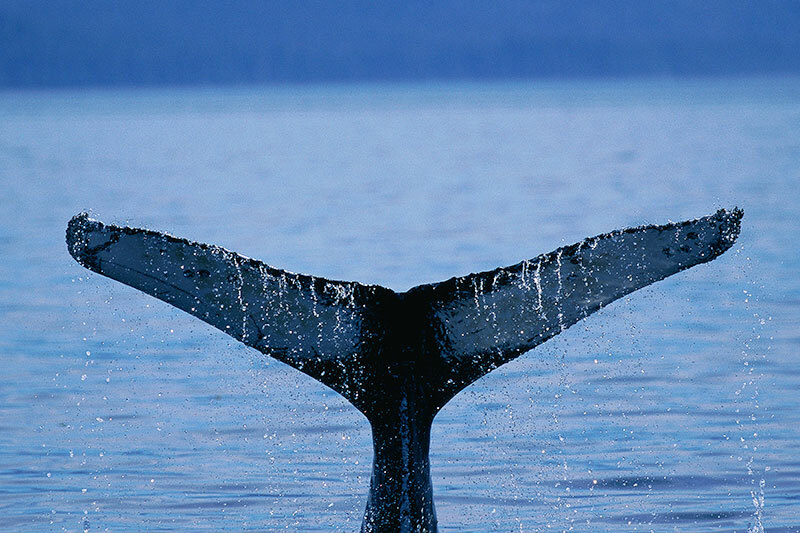 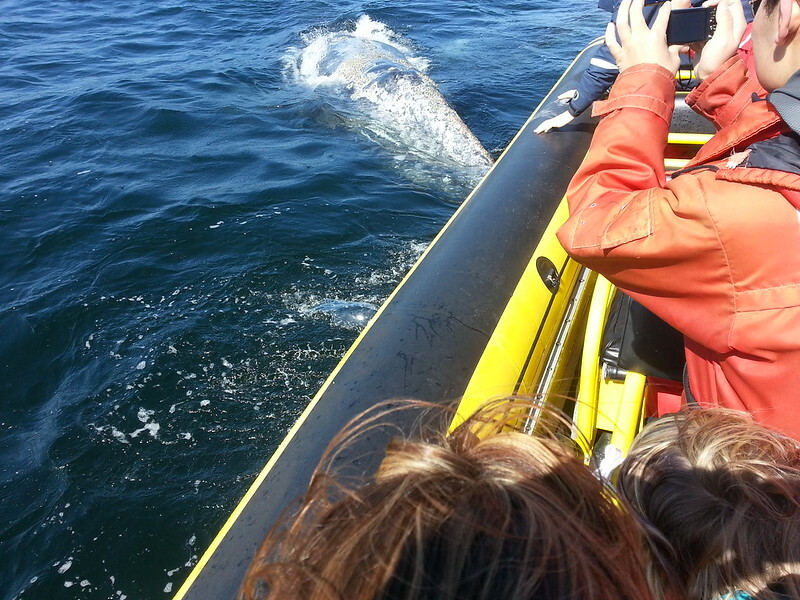 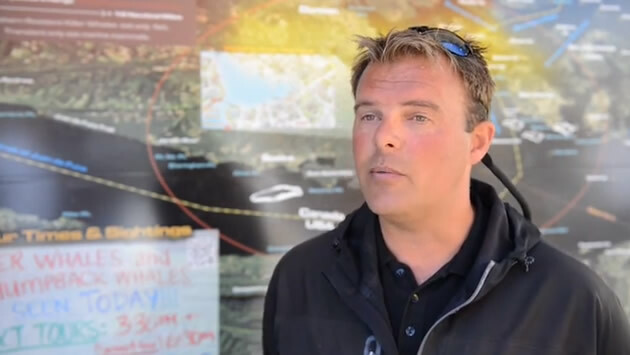 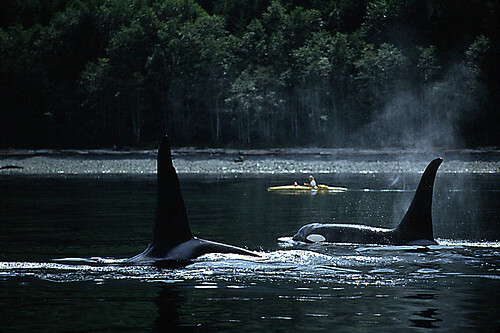 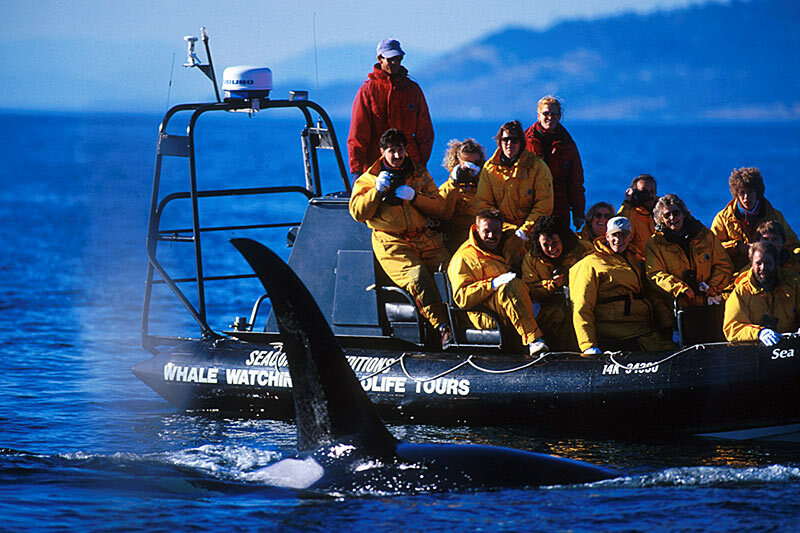 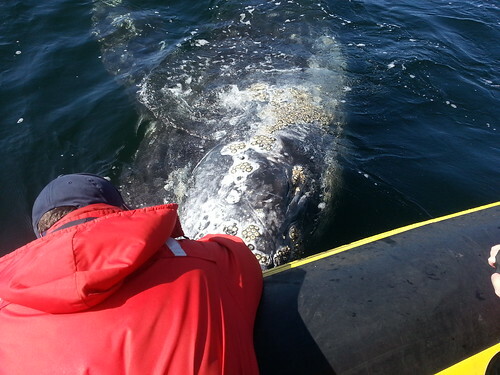 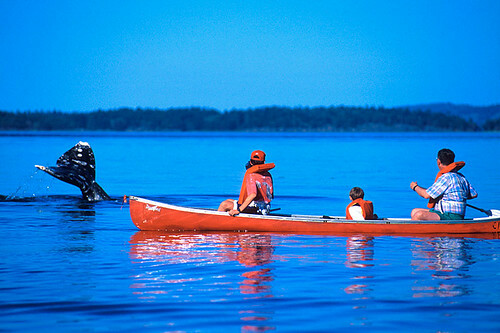 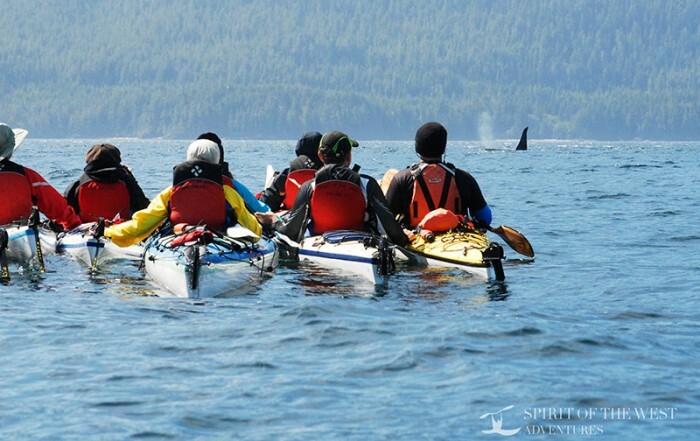 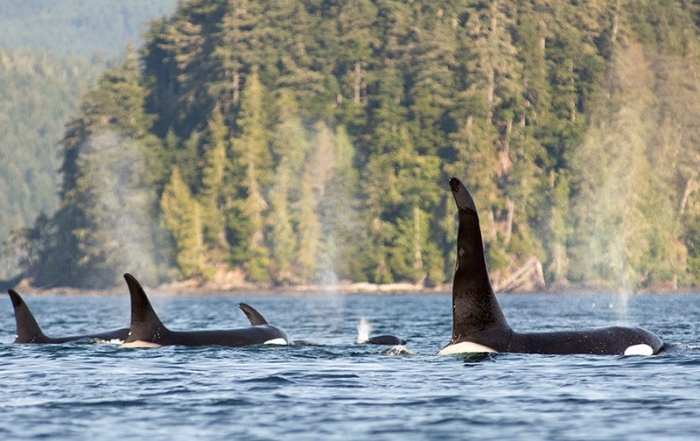 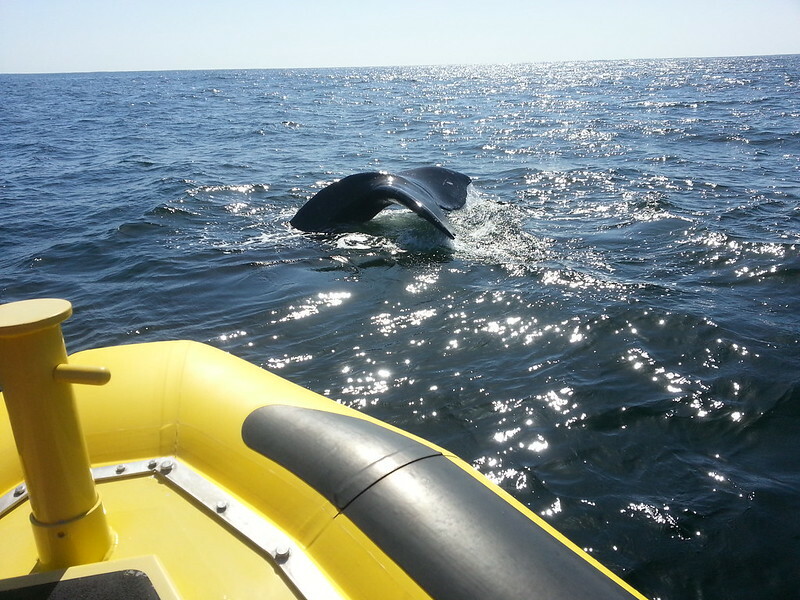 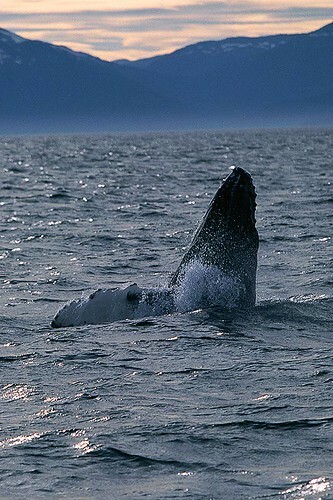 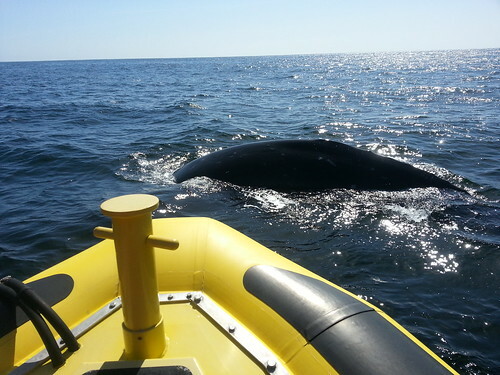 Whatever else you do in British Columbia, don’t miss the whale watching boat – you’ll have a tale of a whale to tell.